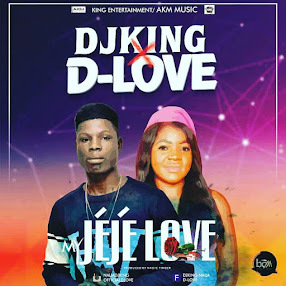 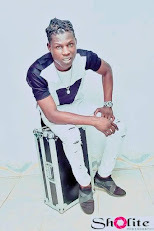 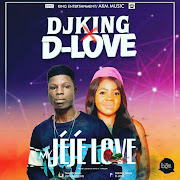 DJking Naija comes through with lambabe mix danes hall for your listening pleasures. 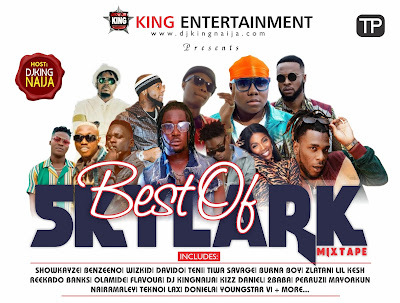 Jump on this new mixtape by DJking Naija tagged “BEST OF SKYLARK MIXTAPE ”. This mixtape is well garnished with all the Trending songs like Skylark bursting our Speakers home and abroad and even on the Street. Enjoy!